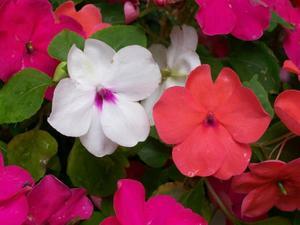 Last Call for Spring Plants! 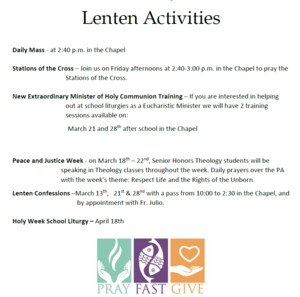 Please have all orders in to Room 118 by Wednesday (4/17). The field will be dedicated as The Kathleen Walsh Softball Field. The Fine and Performing Arts Department's annual spring musical will be on April 12 and 13 at 7:00 p.m. 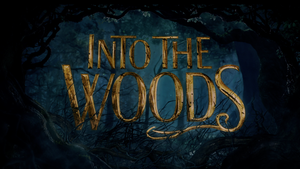 This year the production is Into the Woods, modern twist on the Brothers Grimm fairy tales. 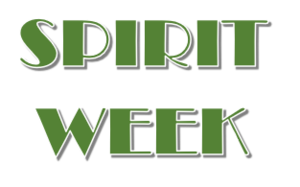 The Volleyball Tournament kicks off Spirit Week on February 22, from 7 p.m. to 11 p.m. 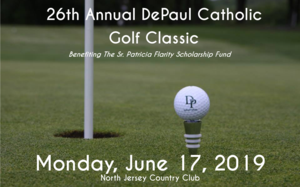 It's also a Spartan Spirit Wear day -- DePaul Catholic clothing only! The DePaul Parents' Association presents the annual Tricky Tray and Senior Class Fashion Show event on Wednesday, April 10th, 2019 at the Westmount Country Club. Doors open at 5:30 pm. Each year, nearly 500 friends join our Spartan families for an evening of fun, great Tricky Tray shopping and a sentimental stroll as our Seniors walk the Fashion runway. DePaul Catholic celebrates distinguished alumni and their accomplishments. DePaul Catholic High School is pleased to announce that it will hold its Spring Gala on Thursday, March 21, 2019. Beginning at 6:00 P.M., The Gala, to take place at The Venetian in Garfield, will honor six of the school’s most accomplished alumni. On February 3, Gianna DiPiano was honored at Seton Hall University at the Annual National Girls and Women in Sports Day.